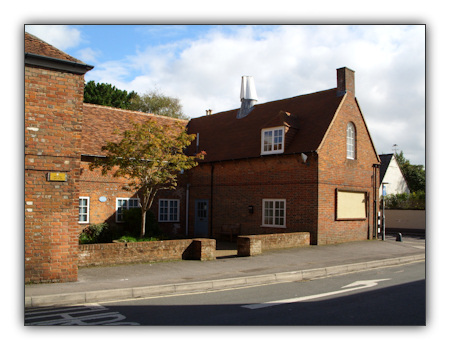 We are the Lymington Players based in the lovely Malt Hall Theatre in Lymington. We are always looking for new members to come and join us. Whether you fancy treading the boards, helping back stage or just becoming a social member we would love to hear from you.